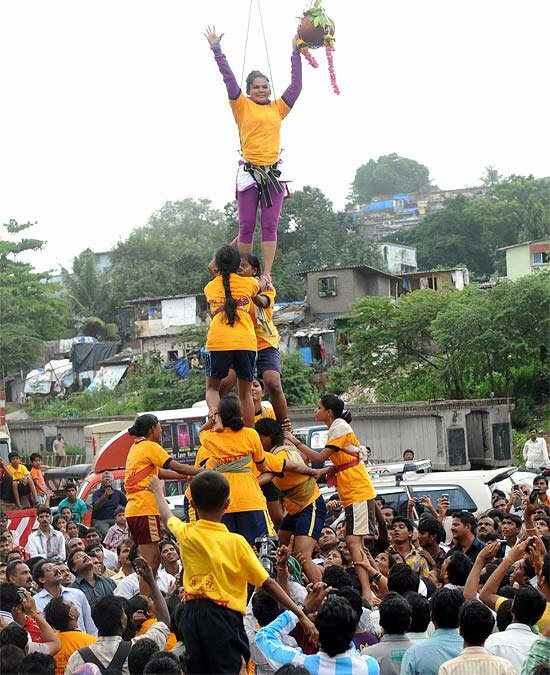 With dahi handi celebrations set to kick off tomorrow, preparations in numerous city pandals are in full swing to outsmart each other and receive Bollywood stars at their celebrations. Here, we look at several celebrities who graced the occasion at some of the biggest dahi handi celebrations in the past. 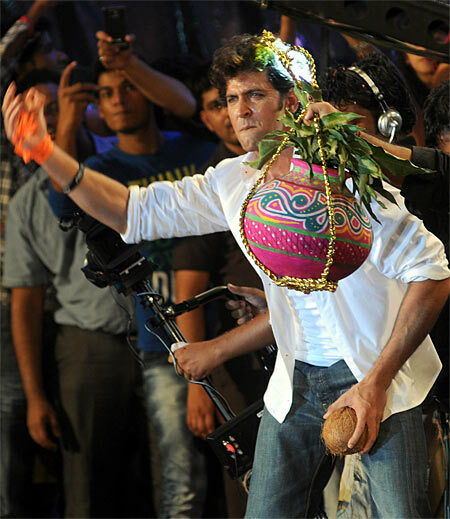 Riding high on the success of his 2012 release Agneepath, Hrithik Roshan was a huge draw at a Worli dahi handi celebrations last year. Ragini MMS 2 actress Sunny Leone travelled to Pune to take part in dahi handi celebrations on invitation from a politician. The actress made an appearance in front of over 40,000 revellers. 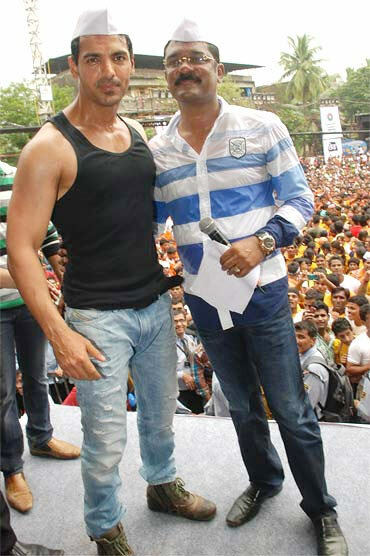 Madras Cafe actor John Abraham added a gandhi cap to his black vest and denims look for his dahi handi outing. 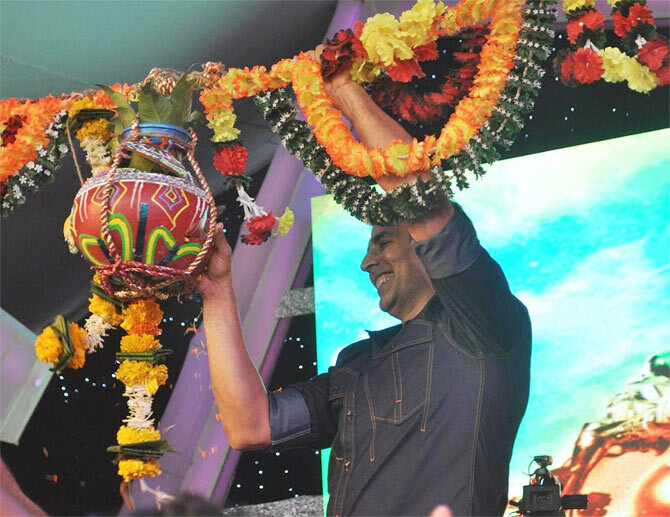 Meanwhile, Akshay Kumar was at his charming best at Thane's Sanskruti Yuva Pratishthan celerbations. Starlet Rakhi Sawant was a good sport as she joined the handi-breaking squad at Gokulashtami last year. 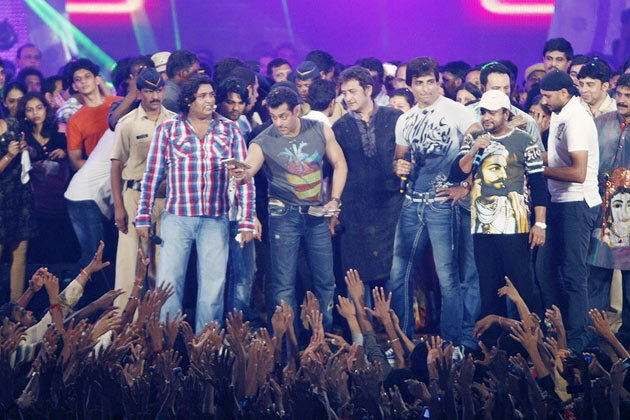 Emraan Hashmi was given the superstar treatment at the Worli dahi handi celebrations last year. Ameesha Patel dressed up in a pink salwar kameez to attend a Thane-based organistion's celebrations. 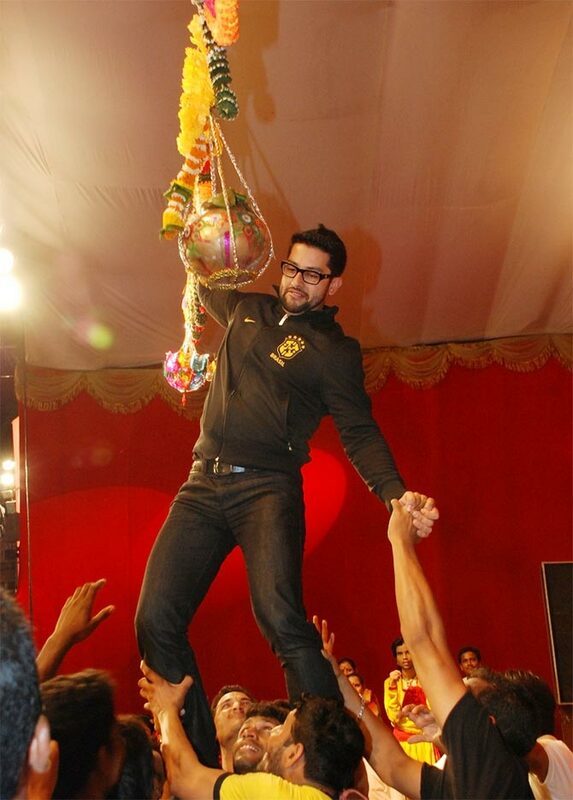 Aftab Shivdasani reaches for the handi with the help of some eager fans. Surrounded by his entourage, Salman Khan interacts with fans at a Gokulashtami ceremony in the city. The first look launch of Jackky Bhagnani starrer Rangrezz took place with a dahi handi ceremony at Lalbaugcha Raja in Mumbai a few months ago. Cleavage, stalkers, item gals: Has Bollywood got it WRONG?